Oh how I wish this stroller had been around when my guys were infants. I love it! I also love the Norwegian saying, "There is no bad weather. Only bad clothes.". If only they had these 10 years ago! Looks so versatile. I loved the stroller we had when B was younger. 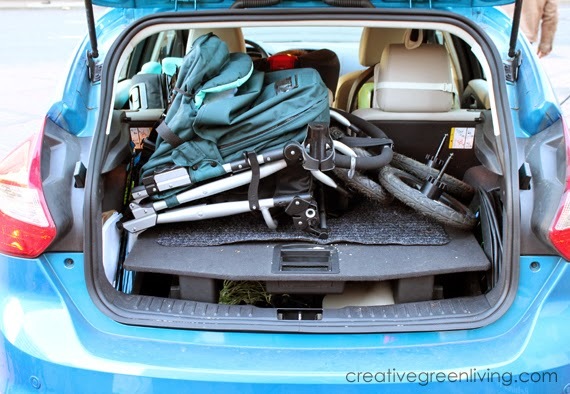 It did everything we needed it to do so we never need multiple strollers. Love that this one has some great eco-features too like the bamboo and PVC free. Strollers have made such great strides since I had young kids. Love the eco attributes too.! 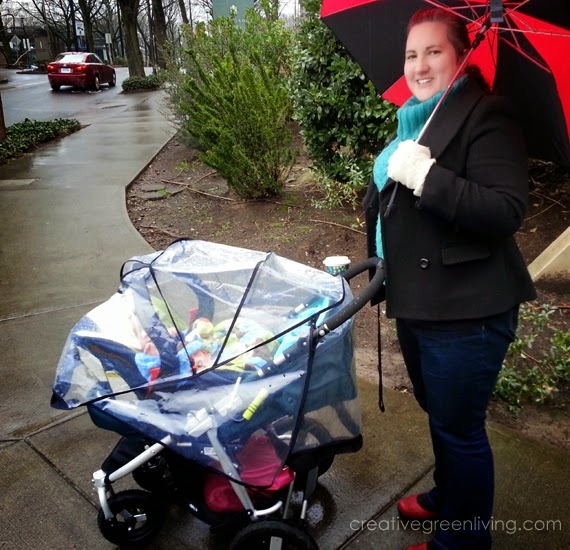 This sounds like a wonderful stroller--and great features! I'll have to look into this for my baby that's due soon. 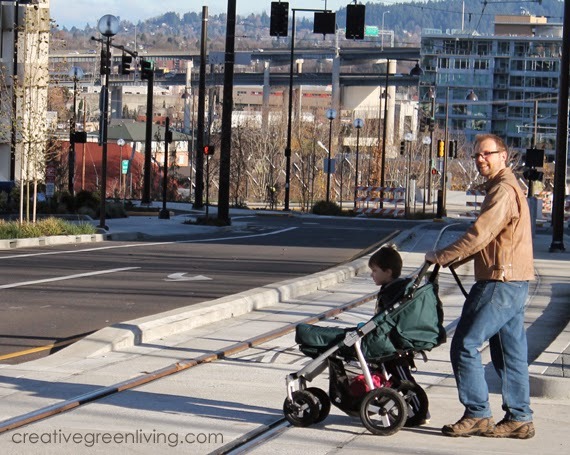 The picture of the man with a stroller rolling across light rail tracks looks like its in Portland OR, am I right? Thanks for the informative review. It sure is! That's my husband and two sons crossing SW Lincoln St.
That looks like an amazing stroller for the active family! 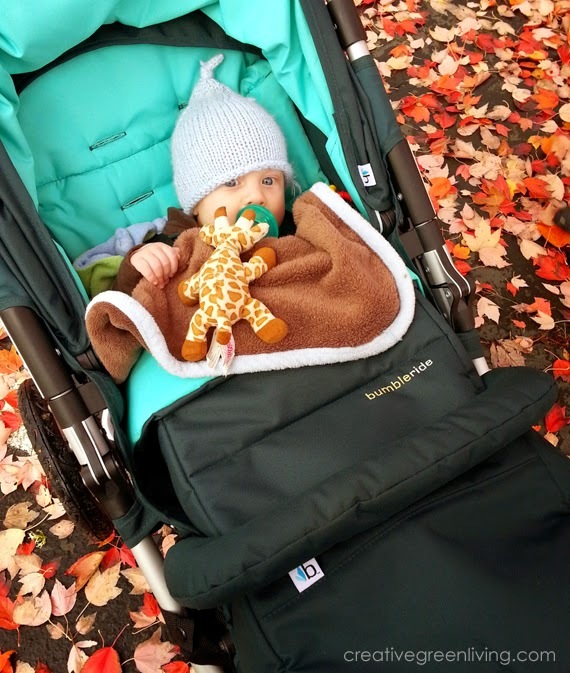 Love the colors of that stroller! Sometimes I miss having a stroller when we're at theme parks or shopping because they hold so much! Also love seeing more and more companies choosing to create their products with the environment in mind! I'm not familiar with the Joggster Twist. 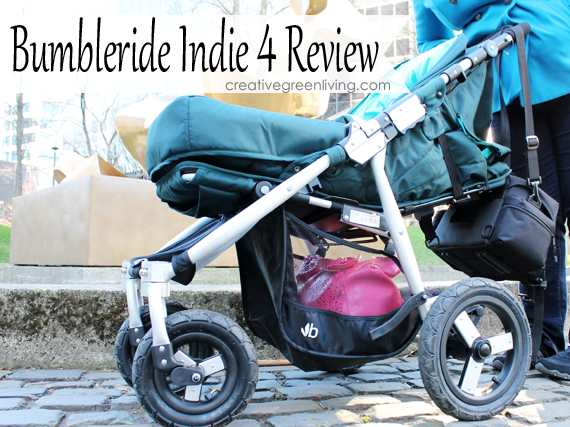 It might be worth pointing out that the Indie 4 is not a jogging stroller. While you can go off road with it, they do not recommend running. If you're looking at it as a non-jogging stroller, I don't think you can go wrong. 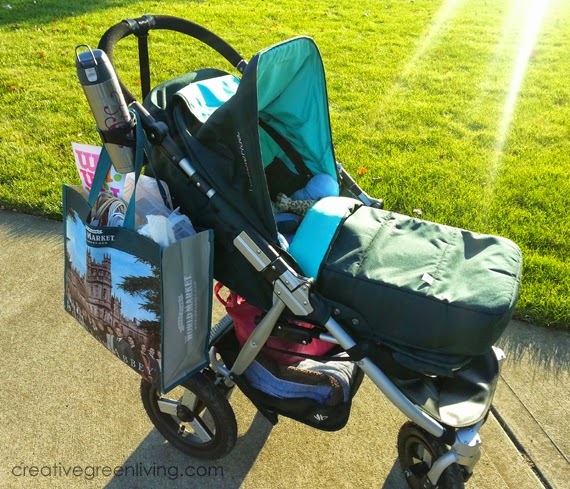 We've had it for about a year now and it is still my favorite stroller I've ever used.